In February, my husband and I were hired as Technology Coaches at an international school going 1:1 this fall with iPads. This position was a brand new position and we were told we were hired because of our experiences working in 1:1 environments and giving PD. We found out a couple months later that they had hired a 3rd coach to work with us (no longer would we be working as a husband-wife team, but with another person whom we had never met). Upon arrival in August, we found out that the three of us would be working as a K-12 team (our school has about 1800 students and is divided into divisions – elementary, middle, high). We are excited about this new venture, but are in need of all the help we can get in order to be successful. As a team, the three of us came up with the following job description…. that support teacher goals and further student achievement. and/or modeling of instructional strategies. It is up to the three of us to make the K-12 vision of the admin a successful reality. If you have experience as a Technology Integration Coach (or a similar title), working as a K-12 team of teachers…or any other relevant expertise, please share below! 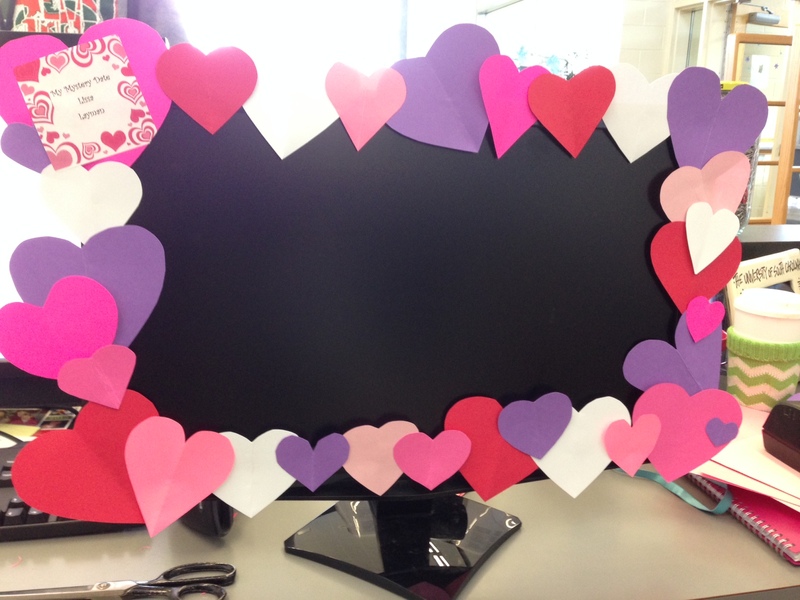 Today is a day I love being a teacher! I’m so excited and have so many ideas in my head right now I just need to get them out there. Hopefully this will also help get people involved so that these ideas turn into something real for my students and everyone involved! Update: Thanks to everyone who has read my ramblings! I have a pretty good plan laid out now…check below! *Thursday I will be pairing up my students (update: here is the survey I gave them today). I will then be giving each pair an article to read and discuss (links to come). The articles will range from very positive to very negative to neutral to purely informational (on my way to finding & sharing lots of info). Since I’m teaching in a 1:1 classroom, I want the students to be able to collaborate together online (and not print off hundreds of articles). Update: Right now I’m planning on either using google docs (document for each article, share w/ students, they collaborate) or crocodoc. Still playing around! 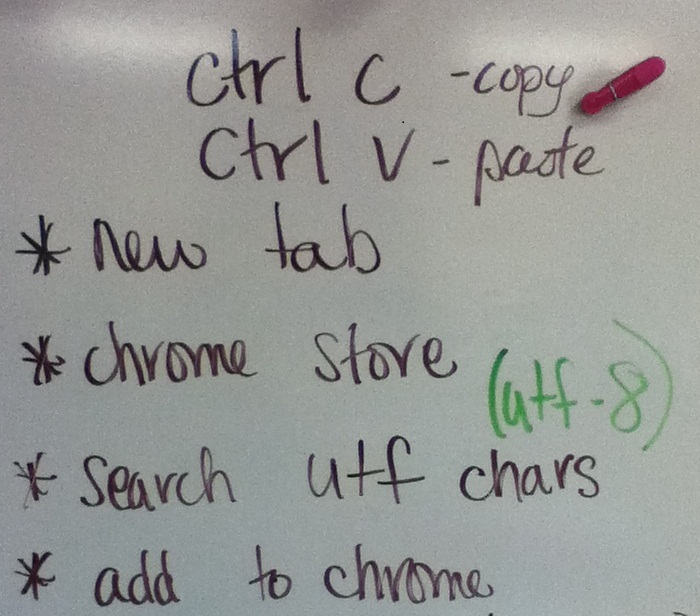 I am still figuring out exactly how to have my students do this in part while using our Chromebooks. Ideas welcome!!! *On Friday most of my classes will be “discussing” what they’ve read. Each pair will be split up into two groups. One group will be the inside circle and will be discussing their opinions out loud. I want to allow them to share what they read/learned and the opinions they formed but I also want to have guiding questions in case the discussion stalls. The second group will be the outside circle. These students will be using Chromebooks to converse through a back channel. Because Twitter is not reliable at my school (https is blocked), I am experimenting with different websites. Right now I’m probably going to be using a premium room on Chatzy.com (update: no I won’t! It is blocked at our school and won’t be unblocked). I love the simplicity & look of TodaysMeet, but don’t want my students to have so much freedom and anonymity. I don’t want them to have to learn a whole new platform, it needs to be simple and fast! I will be moderating both the spoken and online discussion. Any other ideas for discussion rooms that can be moderated? Update: Adobe Connect doesn’t work with Chromebooks. Tweetchat is blocked too. Campfire is currently looking like the best alternative but I’m not the biggest fan. Even newer update: Thanks to some wonderful people in my district, I created a google group. This group has a discussion board (not a chat room). Students will be able to create topics and reply to each other. I then created a google site (only viewable if logged into the district domain) and embedded the discussion group. 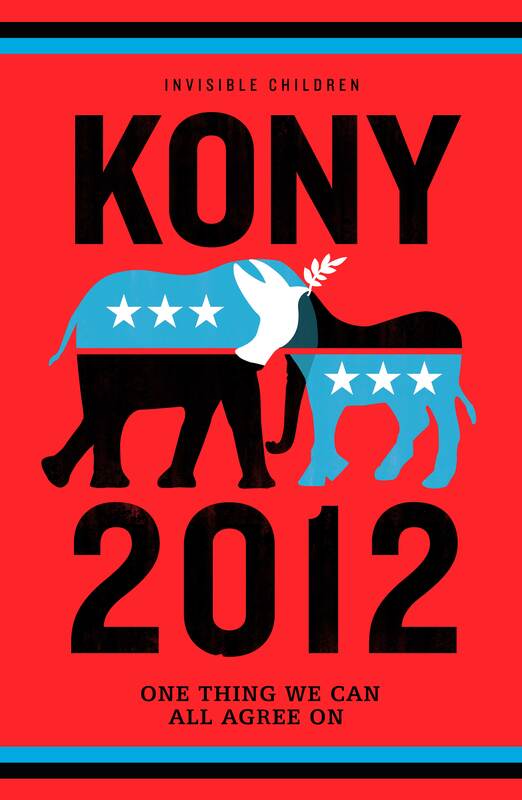 Right now I’m working on finding a way to embed the Twitter discussion into the site (#RVKony). Things I’ve tried – direct from Twitter, Hootsuite, FeedBurner. *ONE of the things I’m really excited about is my 3rd period. The IC Roadies will be with us the entire period so we won’t have time for the normal discussion. However, my class has been given permission to bring our Chromebooks to the presentation. Which means they’ll be able to have a live online discussion while they are watching the Kony 2012 video for the first time (!!!!). -other classes in the school can join our back channel chat room and discuss the issue in real time…even though they are in different classrooms (now if I can just get some other teachers on board. Update: I have at least 1 other teacher who is willing to try and sent an email to our entire staff.). -while each class is discussing (aloud and online), I’d like to designate a couple students to use their phones to tweet out using #RVKony. This way what is happening in our classroom will also be a discussion with other people around the world. However I need a way for my students to see the Twitter discussion without using Twitter. Any ideas for how to search & view hashtags (w/out Twitter)? Update: Thanks to a friend on Facebook… hashtags.org and tweetchat.com (tweetchat is blocked for our school, hashtags is not). Newer update: Still figuring out how to embed into my google site (hosted by my district). See above for details. -I want to get the word out NOW, not after the fact. 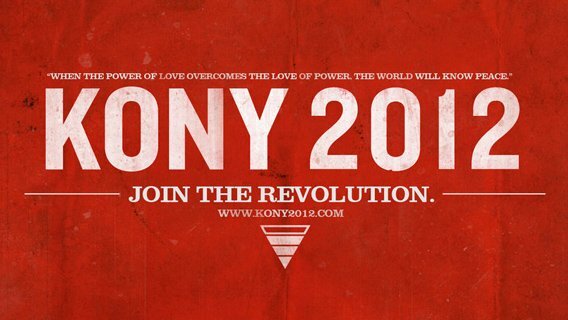 I want my students to participate in a discussion with their peers and people around the world (#RVKony). I want them to realize that the world is bigger than them, bigger than our school, bigger than our city. Please share with anyone and everyone! The more people that participate in the #RVKony discussion on Friday (9am-3:30pm), the more meaningful it becomes. These are my rough ideas and I don’t have much time to throw it all together. But it’s not the morning of and I’m confident that everything will come together!